Yum. 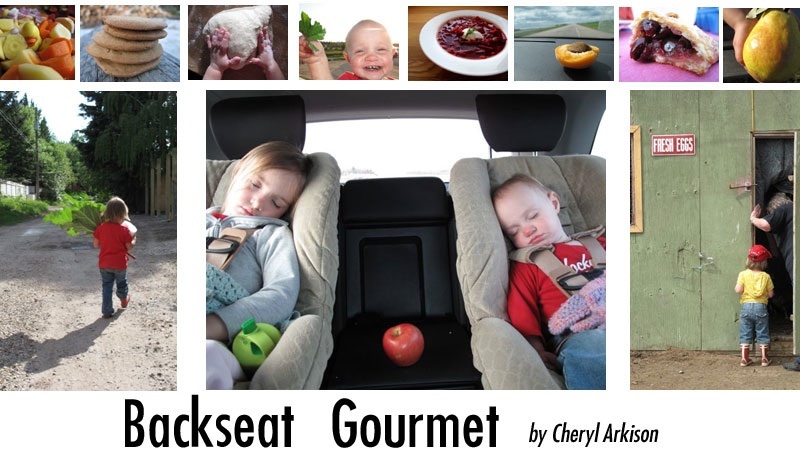 Did you see Christina's comment (on my post) about making these on the grill? Genius! 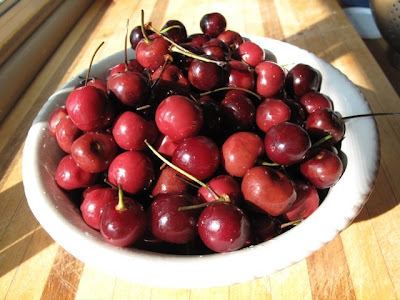 Gotta seek out some sour cherries myself now, before they're all gone! Wow, these look great. 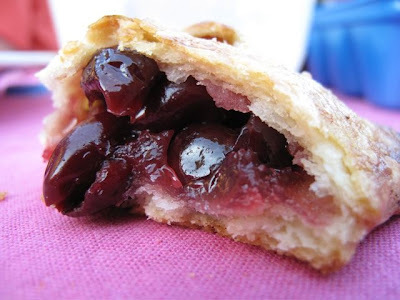 I just had a cherry pie last weekend and it was ridiculously good... and it left me with a craving. Cheryl... I wish I could reach right through the screen an snag one of your little pies there. Look great! 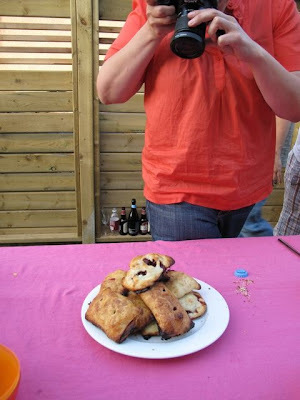 Those sound FANTASTIC - the portable-pie concept is genius. Any chance they're Evans cherries? 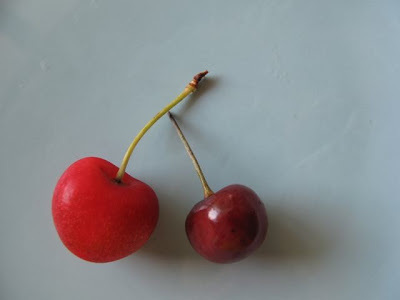 It pleases me greatly to hear about sour cherries as they're the easiest kind to grow here, and I'm currently growing 2 kinds. Next year 4-5. What can I say, my wife digs cherries.. I love hand pies and these sound delicious. I bet my kids would be all over these! MmM cherries.... Your cherry pies look amazing! An edible myth! That's great. That's how I feel about wild bluberries. The east coast foodies are always insisting on wild blueberries. But here in the midwest, the blueberries are cultivated and big and sweet. So glad to have discovered you on Twitter.